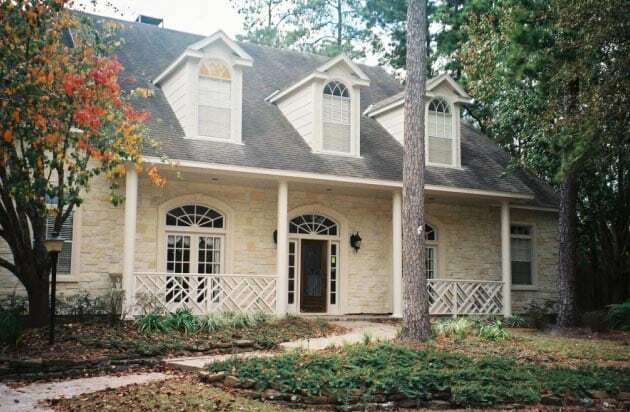 Give your home a natural Texan look by adding a Texas Limestone exterior. These stones are smooth and light colored, which gives your home a rustic look that isn’t jagged. Give your home’s exterior an even, rounded look with tumbled stone. These rounded pieces of marble and limestone gives homes a visually appealing and upscale style.